A page from the printer reading "pork". The punctures have been circled. 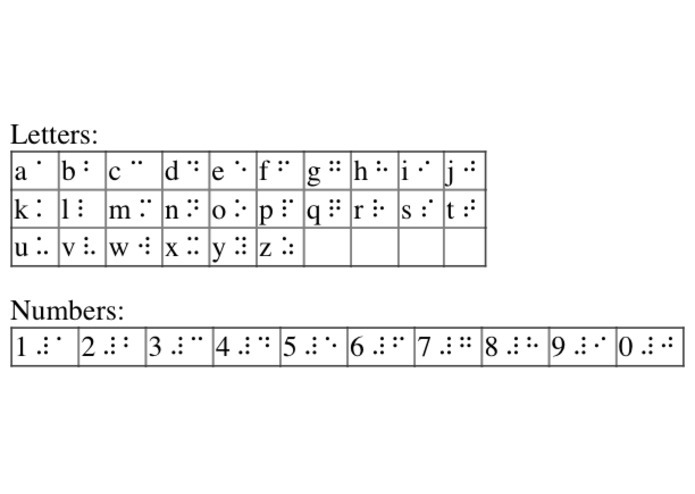 The braille alphabet/numbers for reference. A work in progress of the printer GUI. A close up of the printer's solenoids. 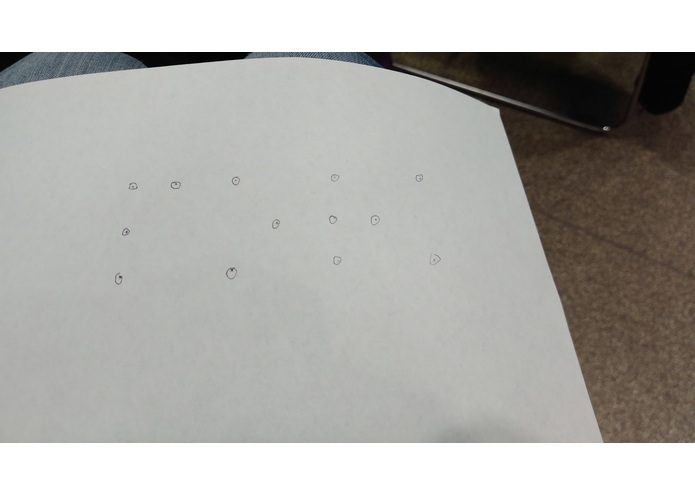 Small scale braille printers cost between $1800 and $5000. We think that this is too much money to spend for simple communication and it has acted as a barrier for many blind people for a long time. We plan to change this by offering a quick, affordable, precise solution to this problem. This machine will allow you to type a string (word) on a keyboard. The raspberry pi then identifies what was entered and then controls the solenoids and servo to pierce the paper. 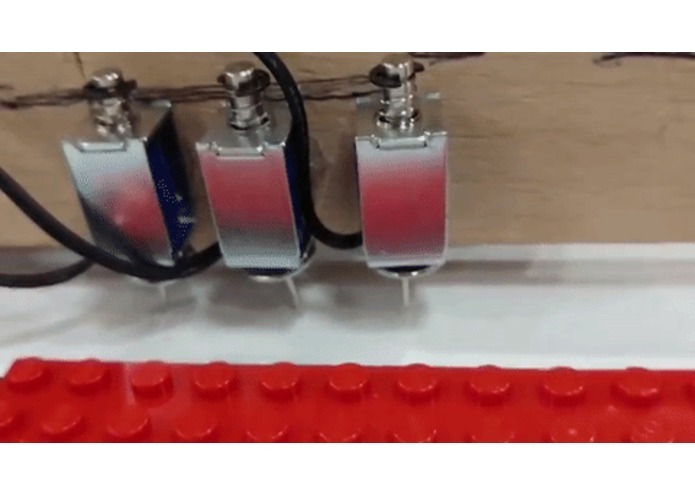 The solenoids do the "printing" while the servo moves the paper. 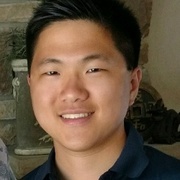 Using a raspberry pi B+, we created a script in python that would recognize all keyboard characters (inputted as a string) and output the corresponding Braille code. 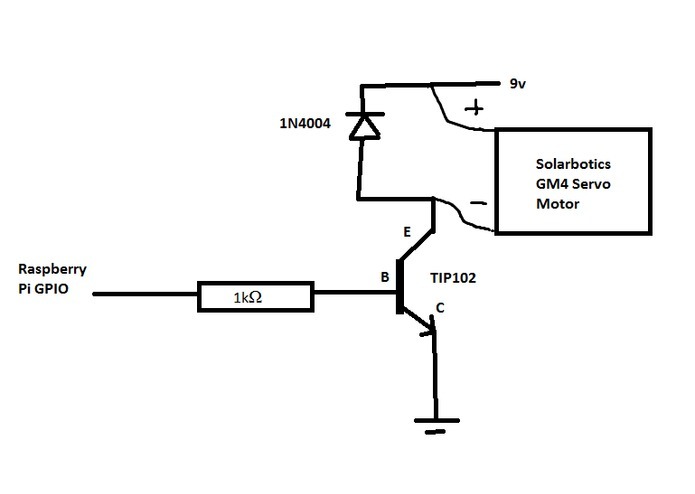 The raspberry pi is connected to 4 circuits with transistors, diodes and solenoids/servo motor. 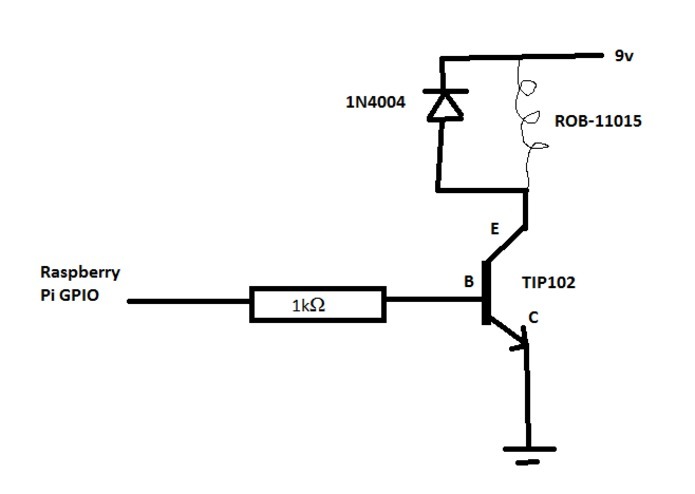 These circuits control the how the paper is punctured (printed) and moved. 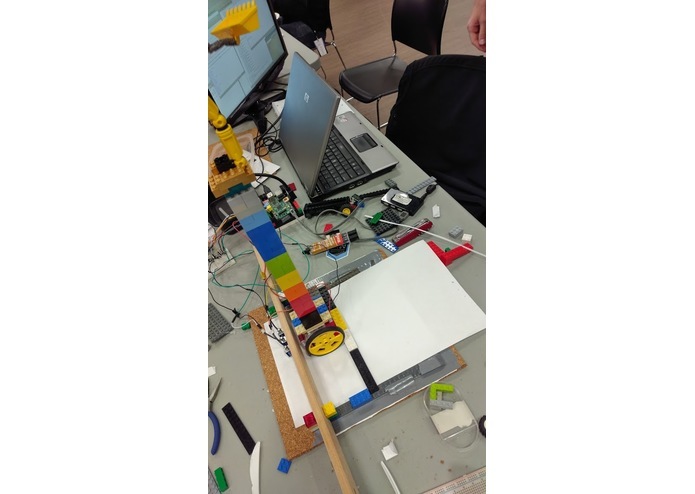 The hardware we used was: 4x 1n4004 diodes, 3 ROB-11015 solenoids, 4 TIP102 transistors, a Raspberry Pi B+, Solarbotic's GM4 servo motor, its wheel attachment, a cork board, and a bunch of Lego. 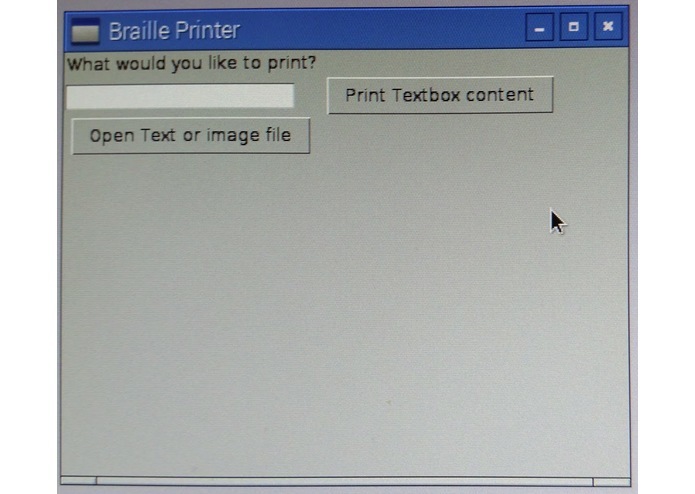 The project initially had many hardware/physical problems which caused errors while trying to print braille. The solenoids were required to be in a specific place in order for it to pierce paper. If the angle was incorrect, the pins would break off or the paper stuck to them. We also found that the paper would jam if there were no paper guards to hold the paper down. We are proud of being able to integrate hardware and software into our project. 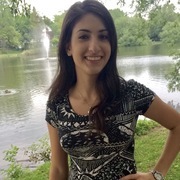 Despite being unfamiliar with any of the technologies, we were able to learn quickly and create a fun project that will make a difference in the world. None of us had any knowledge of python, raspberry pi, or how solenoids functioned. Now that we have done this project, we are much more comfortable in working with these things. We were only able to get one servo motor which meant we could only move paper in one direction. We would like to use another servo in the future to be able to print across a whole page.